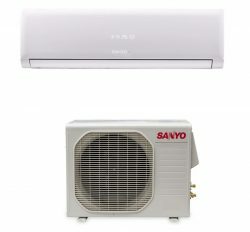 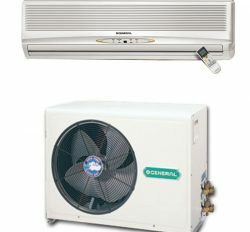 In above mentioned Air conditioner is the real and original cooling machine. 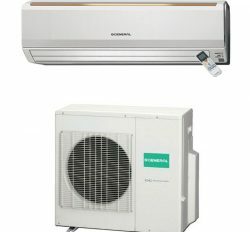 We can confirm you about our product quality and service guarantee. 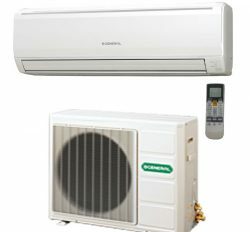 Our after sale service is satisfactory to our client. 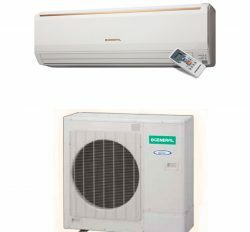 There is universal skin tone For example: Wide angle louvers, Quiet operation, V-PAM control models, i-PAM control models, Coanda Airflow technology, Double swing automatic – 3D, Removable and Washable panel, Inner groove copper tube. 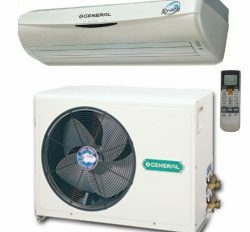 Our General 2 Ton Air conditioner recommends 24000 BTU. 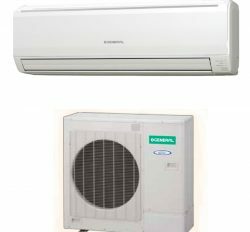 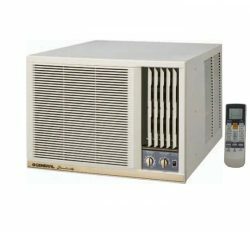 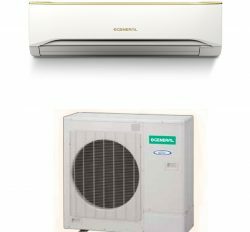 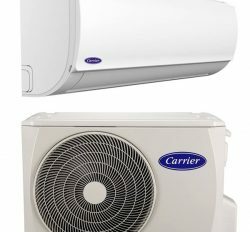 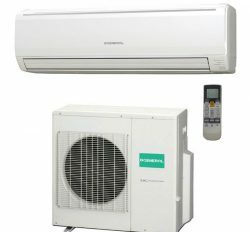 Consequently, it is the best and extreme cooling Air conditioner for Bangladeshi people and you can select you cooler with high authenticity.